Watercolor is fun! It is one of the most beautiful mediums. 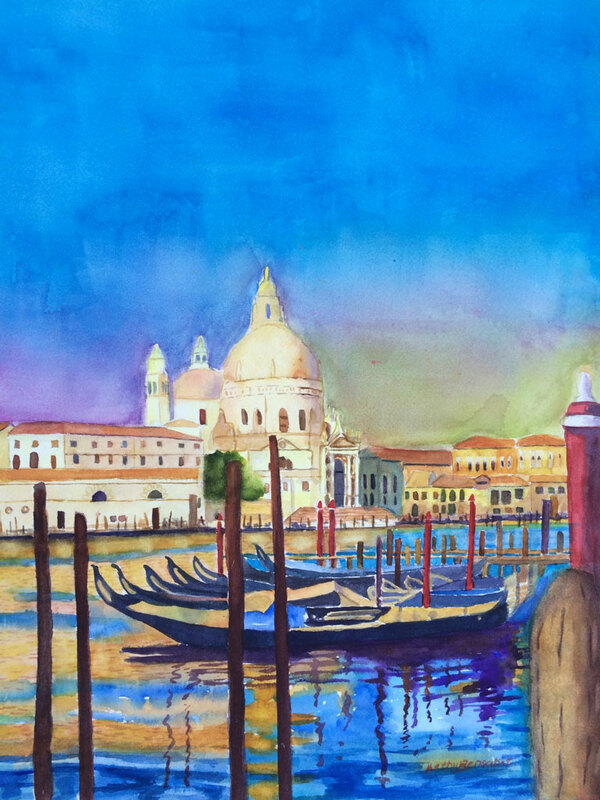 In this workshop you will learn the basics and techniques of watercolor painting. 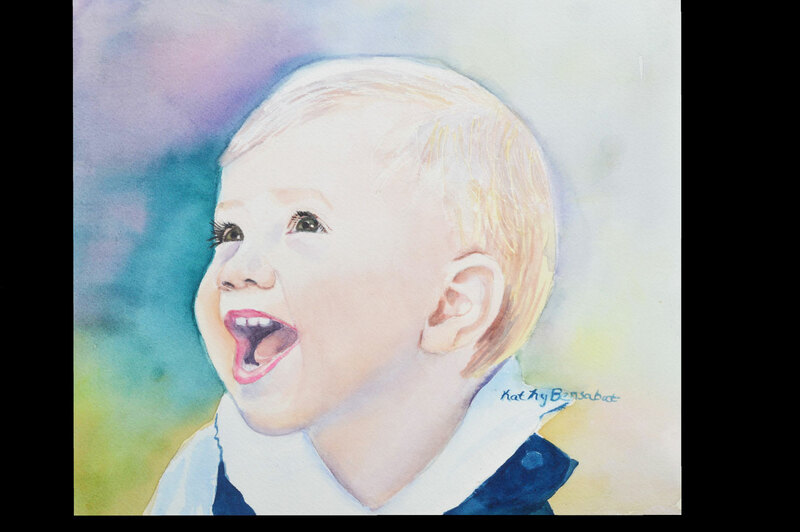 Classes will include demos and you will also paint from your own references .Kathy has enjoyed teaching watercolor for 8 years. Please visit her web site to see her work. www.kathybensabat.com. 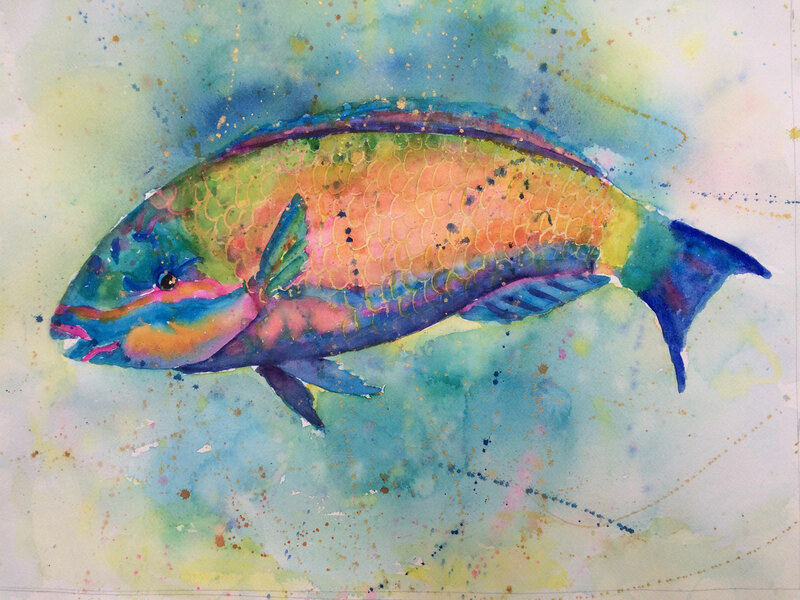 In this workshop you will explore the techniques of watercolor painting. The cost to sign up is 230$, this includes all supplies. If you would like to sign up for her class please call Gretchen at 985-630-6295 or contact her online.